The locks project was a very awesome project to be a part of. 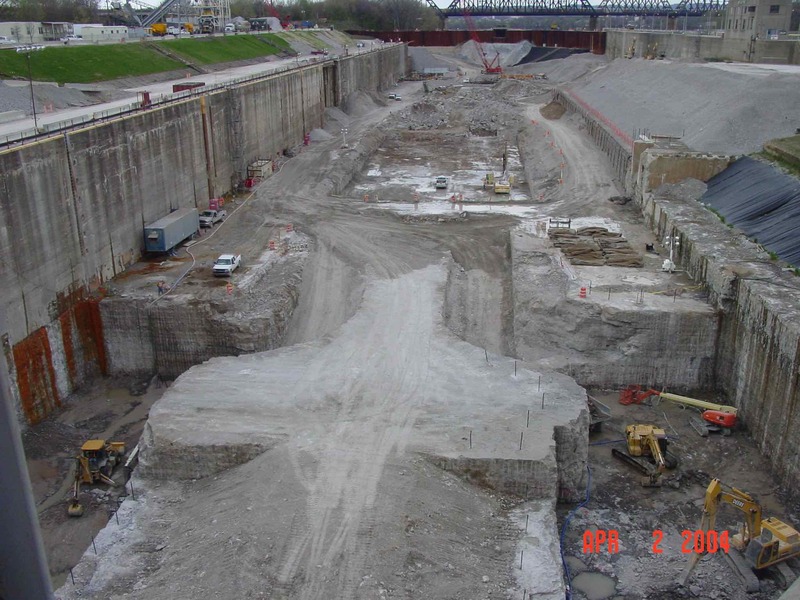 The project was to replace the existing locks and dam on the Ohio River. HTA worked diligently with TGM, a hired explosives engineer, and the Army Corps of Engineers. Vibration thresholds were very stringent on this project.